Over one month ago, Congress declassified a long-awaited section of the 2002 investigation into the 9/11 attacks. For more than a decade, Congress had refused to make public the so-called "28 pages": a special section of the report that examined the Saudi Arabian government's possible roll in the attacks. Rep. Lynch led the effort to declassify the 28 pages. The redacted documents do not reach any conclusion about Saudi involvement in the 9/11 attacks. But they do provide other details, including FBI information that Abu Zubayda, a senior al-Qaida operative, possessed the phone number of a corporation that managed the affairs of the "Colorado residence of [Saudi] Prince Bandar." The 28 pages also stressed that much of the information has not been verified. We are approaching the 15th anniversary of the attacks of Sept. 11, 2001. 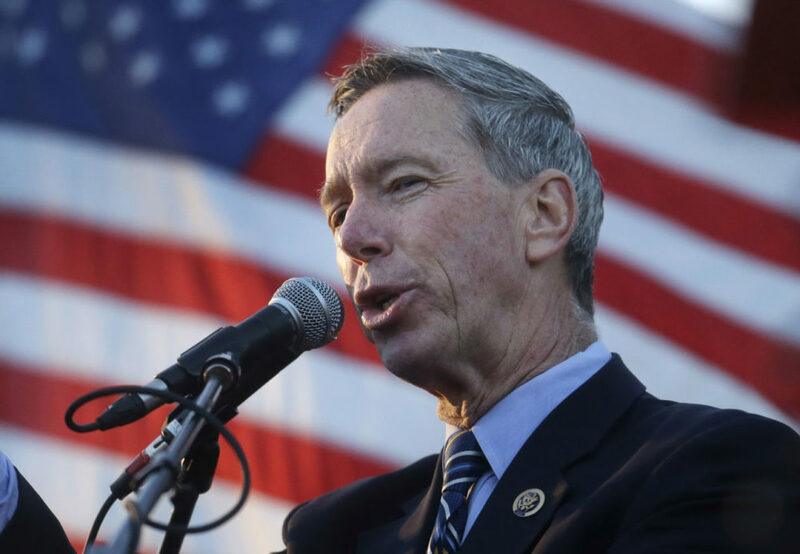 Stephen Lynch, congressman serving the 8th Congressional District of Massachusetts, ranking Democrat on the House Subcommittee on National Security. He tweets @RepStephenLynch.